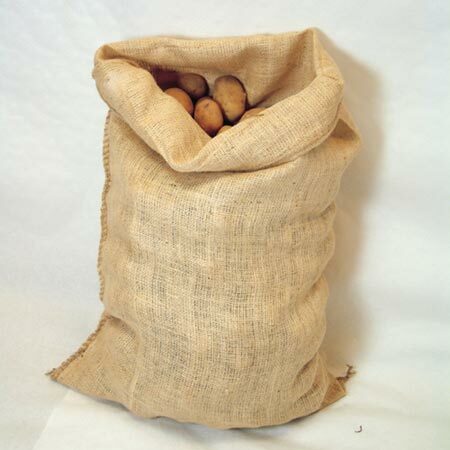 Store your potatoes and other crops in the traditional way - in a hessian sack. They're robust enough to use time and time again, and have the advantage over plastic sacks that they let the contents breathe - helping to keep them in tip-top condition for much longer. Size 50 x 79cm (20 x 31"), each sack will hold up to 25kg of potatoes. Pack of 10 hessian sacks.